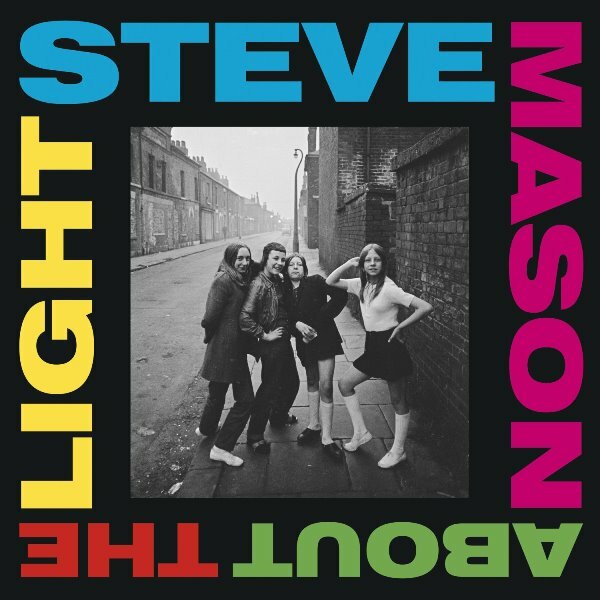 Hi JC, thanks for the new Steve Mason album! Hi Don, re-up 3 albums, zs. Thank you so much! Keep up with your great job!